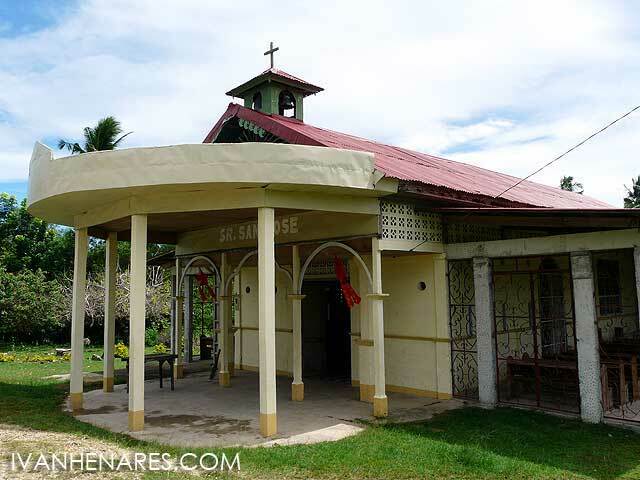 "The spiritual ministration of Samal was entrusted to the Dominicans in 1596. 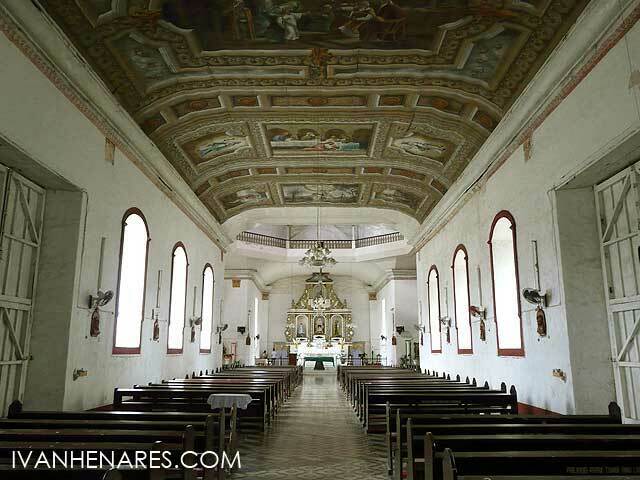 The town was attacked by Dutch invaders in April 1647 but the local garrison of Pampanga under the command of Alejo Aguas compelled the Dutch forces to retreat. The church and the convent built by the Rev. Jeromino Belen, O.P. were ruined during the Dutch invasion. 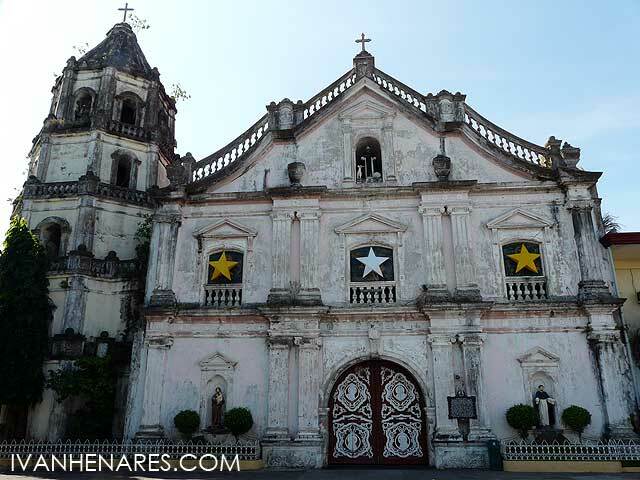 In 1896 the church was burned by the Katipuneros to drive out their enemies in the convent. The Rev. 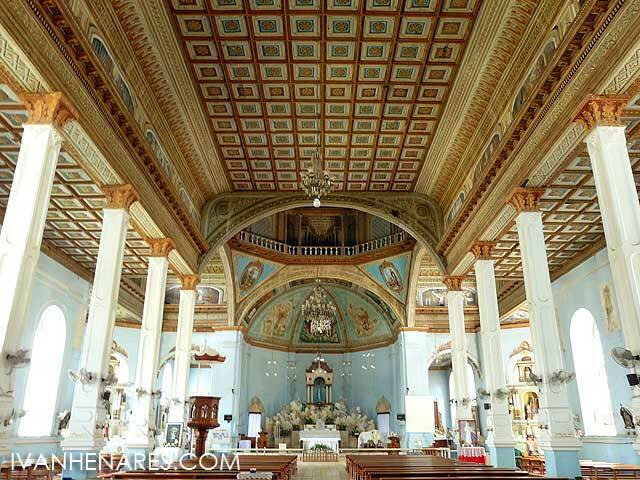 Justo Quesada rebuilt the church and convent in 1903." "The spiritual ministration of Orion belonged formerly to Abucay. Orion became an independent missionary center in 1667. Its first minister was Rev. Domingo Perez. 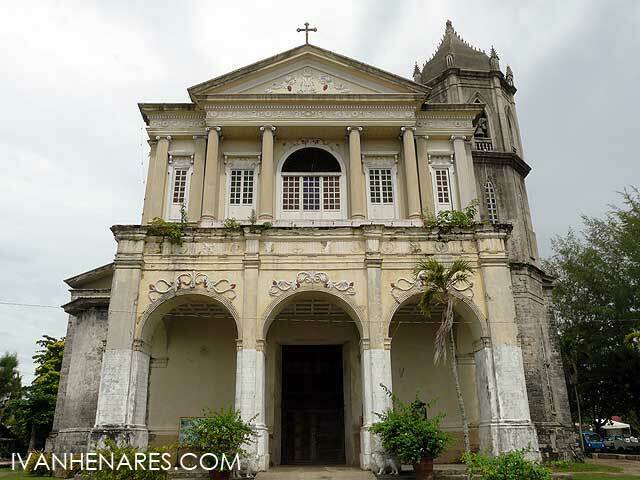 The church and the convent were badly damaged by the earthquake of September in 1856, and were repaired in 1854. The Rev. Ulpiano Herrero constructed the beautiful sacristy and marble altars. In this town Cayetano Arellano, eminent Filipino jurist and statesman and first Filipino chief Justice of the Supreme Court was born on March 2, 1847. 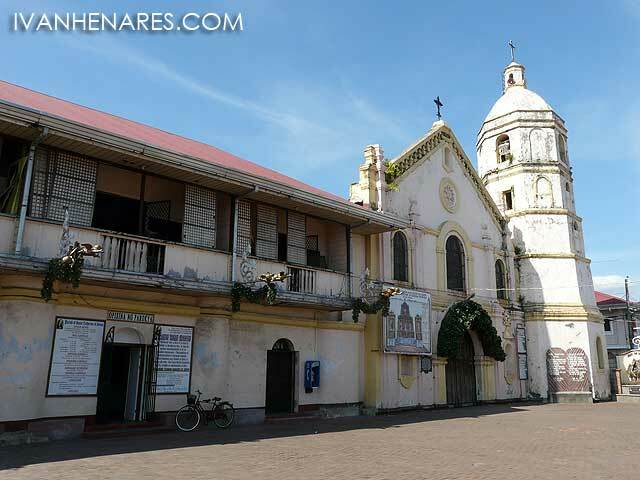 Francisco Baltazar (Balagtas), author of Florante at Laura, lived in this town from July 22, 1842 to Feb. 20, 1862." 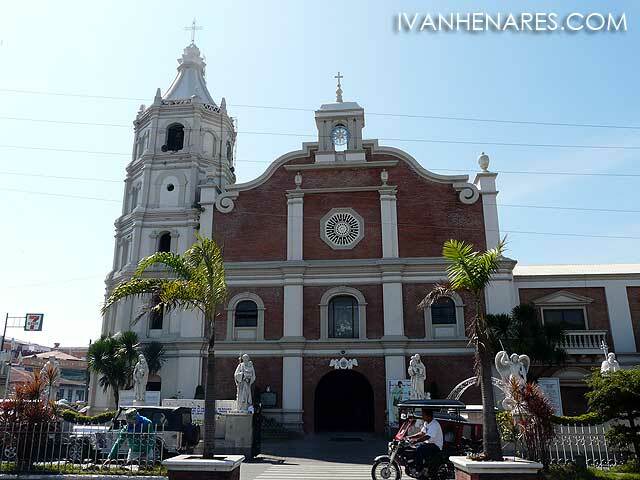 The Balanga Cathedral is the seat of the Diocese of Balanga in Bataan. "The spiritual ministration of Balanga formerly belonged to Abucay. 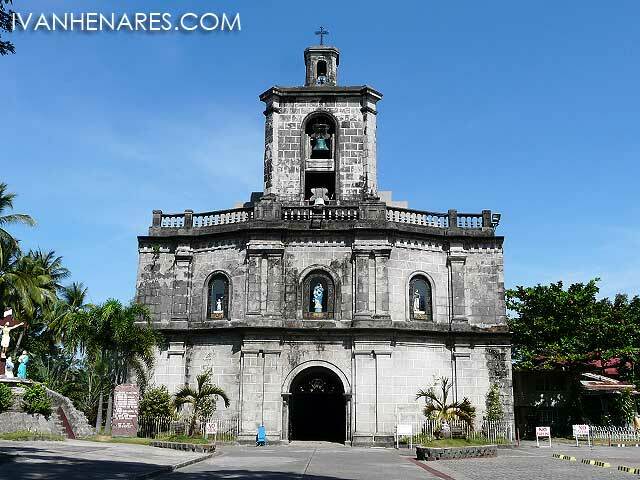 Balanga became an independent missionary center in 1739. Rev. 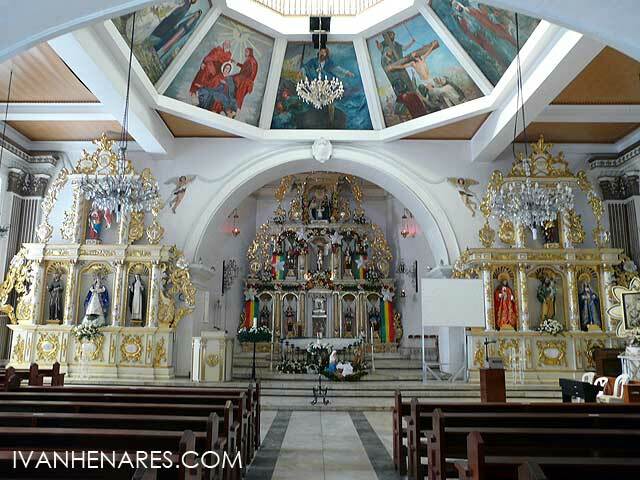 Benito Rivas, O.P., strengthened this church by fortifying its wall. Rev. 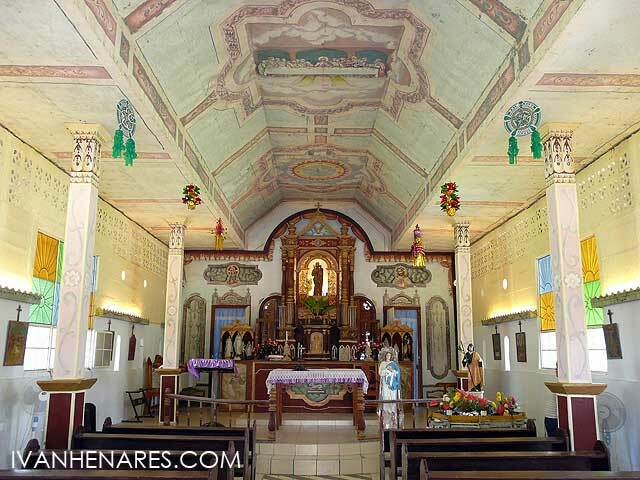 Juan Antonio Vicente, O.P, roofed it with galvanized iron and decorated the interior. Rev. Mariano Ma. 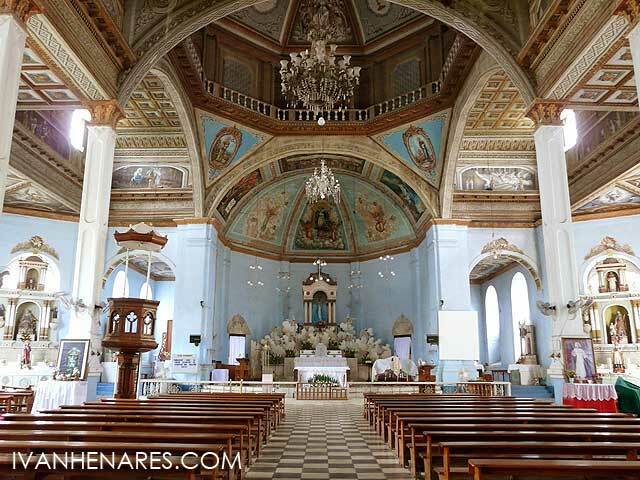 Minano, O.P., from 1838-1845 constructed the arch of the choir loft and made the baptismal font out of granite from Mariveles. The parochial ministration under the Filipino clergy started with Rev. Mariano Sarili, June 21, 1898." 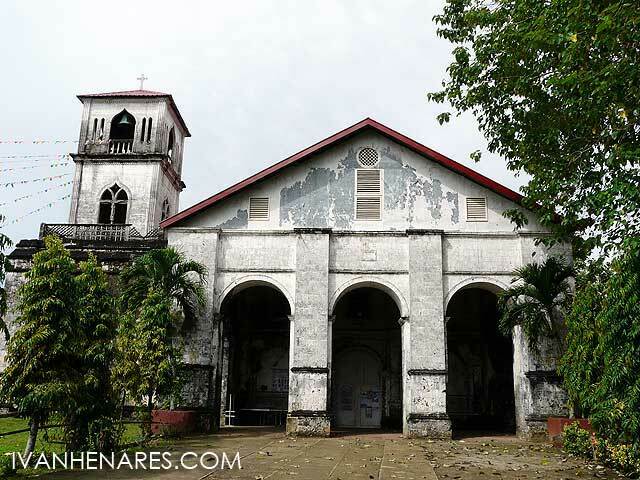 The Abucay Church in Bataan is a National Historical Landmark. 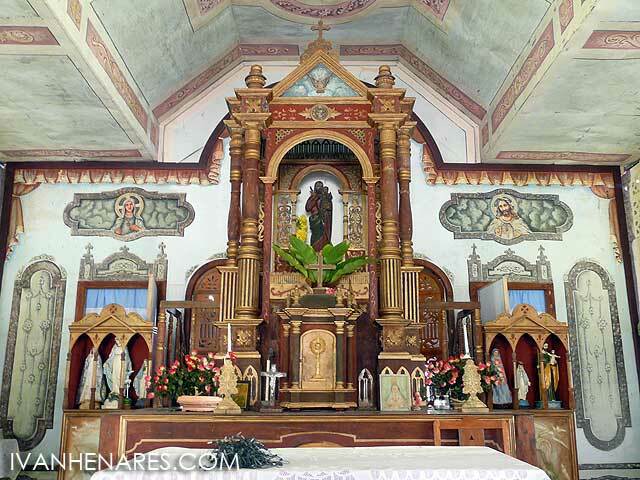 "The spiritual ministration of Abucay was entrusted to the Dominicans in 1588. 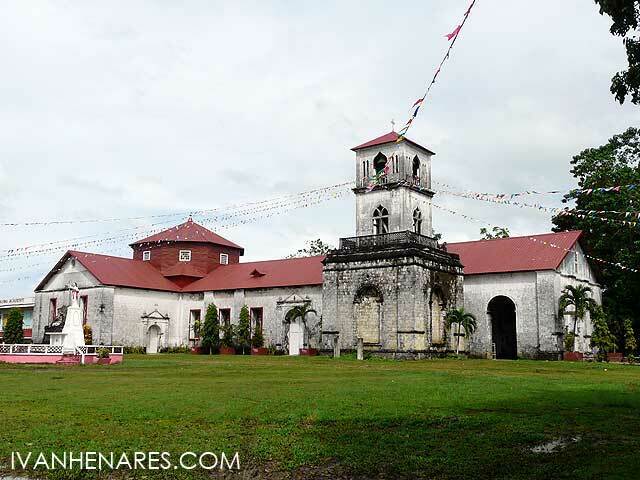 A fierce battle between the Dutch invaders and the Pampango defenders was fought in this court on June 23, 1647. Nearly two hundred Pampangos were put to death, and forty others, together with Spanish Alcalde mayor and two Dominican priests were taken prisoners to Batavia. The present church was badly damaged by the earthquake of 16 September 1852. 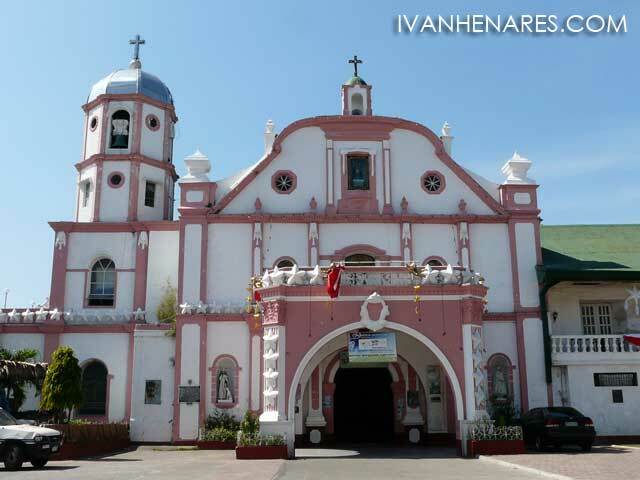 One of the earliest printing press in the Philippines was operated in this town, where as early as 1610, Rev. Francisco Blancas de San Jose, O.P, and Don Tomas Pinpin printed several books in Spanish and Tagalog." Ivan Anthony Henares © 2010. Awesome Inc. theme. Powered by Blogger.